One of the best xmas scan ever! very cute! good work, and thanks! azunyaaaaan! 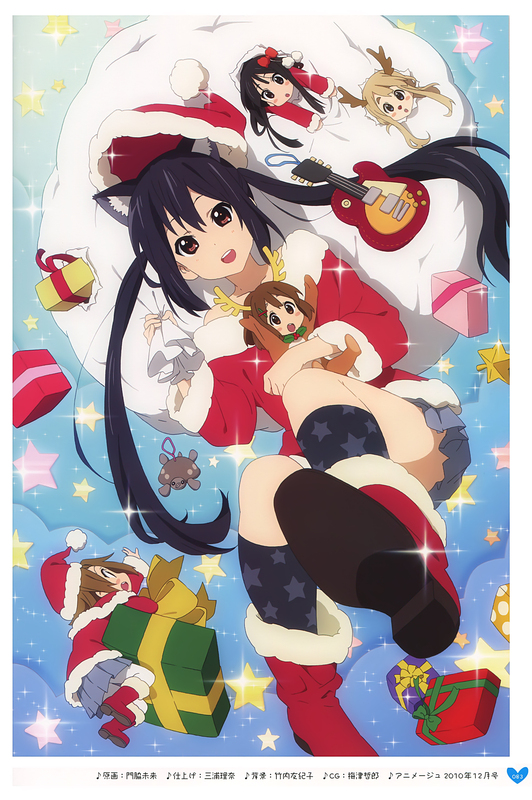 AHH yui the rednose reindeer! kawaii ttm! so cuuuteeee thanks for sharing!